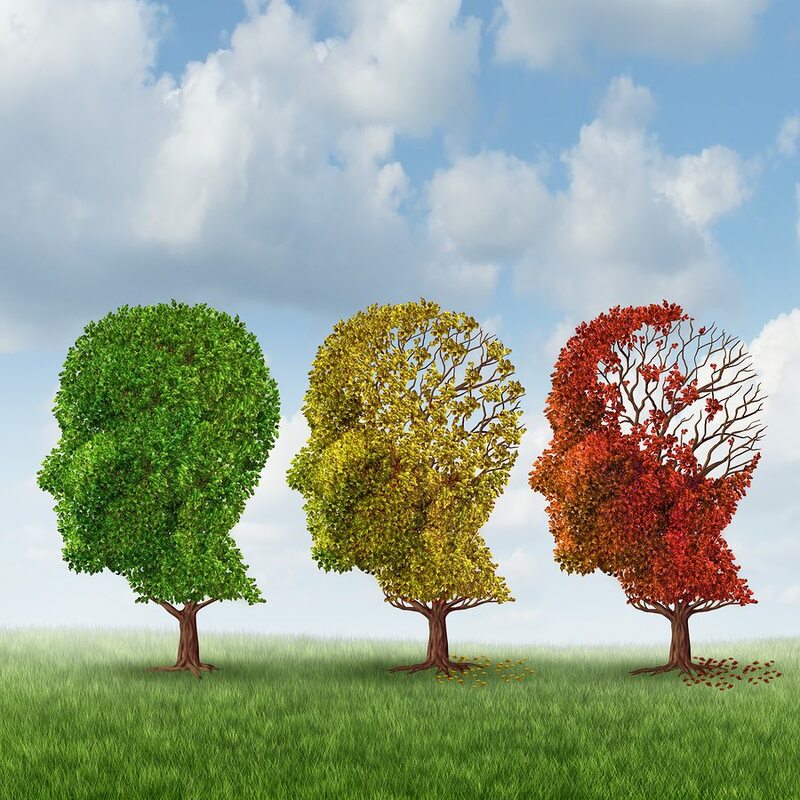 Memory loss is something that your senior can find extremely difficult to cope with, even in small experiences. When it starts becoming more prevalent it can become something that causes quite a lot of angst for her and fear for her safety on your part. Memory loss and cognitive issues don’t all happen in the same place and under the same circumstances. Your elderly family member might be fine with knowing where she is, for instance, but she might have trouble remembering that she’s already taken her medication this morning. It’s important to narrow down when and under which circumstances she’s having the most difficulty so that you can find solutions for those issues. There are other details about the memory loss that can help. For example, how often the memory loss is a problem or how severe the situation is can help you to find answers. This information also allows you to communicate specifics to her doctor when you bring up the problems she’s having. Try keeping a spiral notebook in which you jot down notes as you encounter situations. If you wait to try to make notes later, you’ll forget more than you realize. One of the most common techniques that can help with your aging adult’s memory loss is to start using written notes. Reminders in places that are typically a source of trouble can be very helpful for your senior. Another solution that can help is to use alarms to remind your elderly family member and yourself when something needs to happen. Pictures might be more helpful at times than written messages are, too. You don’t have to do this alone at all. Reaching out to more experienced sources of help can ensure that you avoid some of the trial and error you might run up against. Hiring senior care providers, in particular, can give you a crash course on answers that will help you and your elderly family member right now in the situation you’re experiencing. Needs a change, of course, and senior care providers can help you to keep pace with those changes. Your elderly family member might respond better to some tools and techniques than she does to others. Try out a variety of different options to find the right combination for her and for you. As her needs change, so too will the solutions that help the most. If you are considering hiring Homecare in Dearborn Heights, MI, contact the caring staff at No Place Like Home Health, LLC today. Call (734) 259-4200.